This trimester i had tons of fun. My favorite project was minecraft because we had a chance to be creative and not have to be told on what we have to do. i hope that next year we will be able to do things like stop notion and art things. 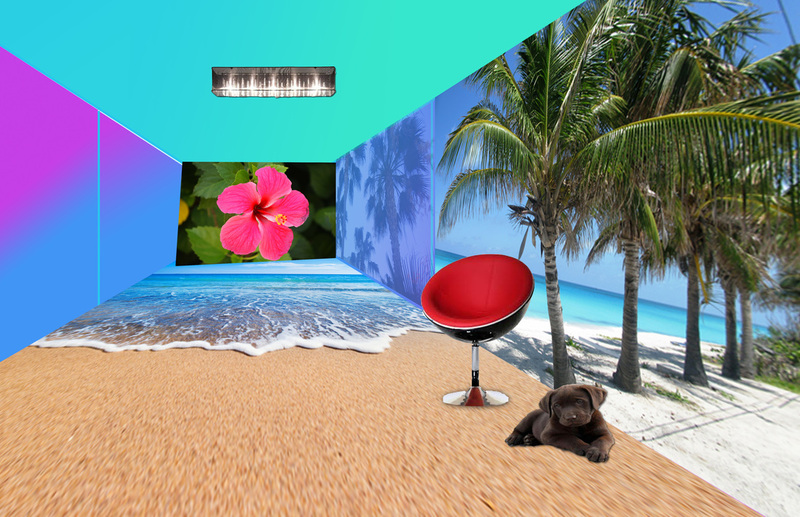 In my dream room i have a chocolate lab cause i love dogs and a paradise themed room. i created my house and finished pool. My dream space is a luxury hotel room that includes a bed chairs windows and a wall that is colored blue to represent the ocean and paradise. It also has a desk that has a light and flows on it and a cabinet to put clothes in or any thing you want. 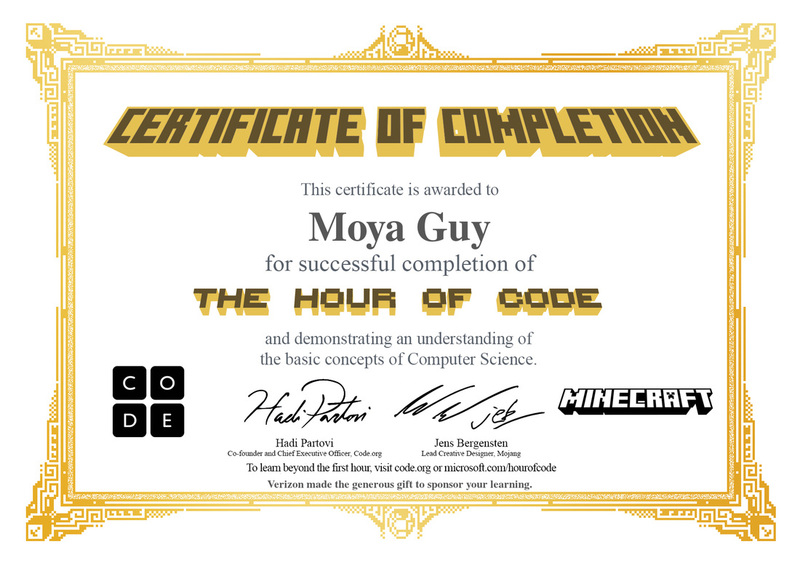 I did code.org minecraft, it was really fun it had tons of levels that got more hrder each time but i liked it. My photo is about people accepting themselves instead of letting society or other people change them. My photo is also suppose to say that you can be whoever you are and you are perfect the way you are no matter what others say and that you should be confident in yourself and not car about what others say. I like to draw and have fun outside. My favorite color is blue, my favorite food is chipotle and mac and cheese. 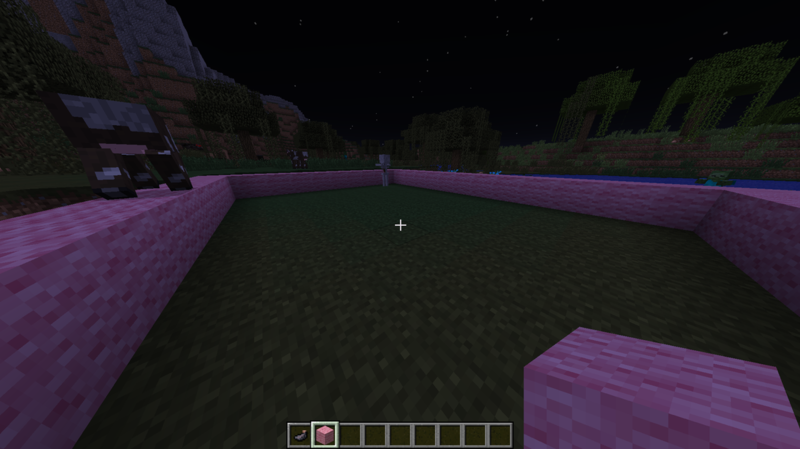 I enjoy playing MINECRAFT.